The demand for 3D technology is on the rise owing to its high adoption rate in entertainment, healthcare, aerospace, and automobile industries. While the 3D printing market is being adopted to reduce manufacturing costs, increase production rate, and reduce wastage, the 3D camera market has a wider scope to expand in future due to the escalation in research and development activities. 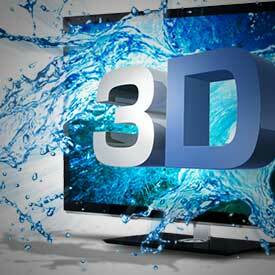 Furthermore, technology innovations such as virtual reality have complimented the rise of the 3D display market worldwide. Reports focus on different geographical regions globally namely North America, Europe, Asia Pacific, and LAMEA.